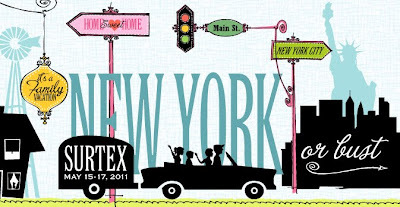 Wednesday morning we are heading to New York City for the annual Surtex Show we have been attending for five years now. It is the show of shows for artists who are looking for manufacturers and retailers to license with or sell art to directly. The show runs from May 15-17 this year, and as always we are driving across the country to exhibit in our booth #357. Usually Tom and I take the ten day trip alone and Grandma Barbara stays with the kids. 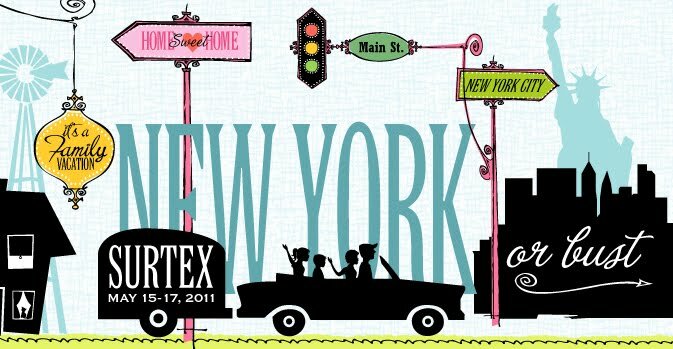 But this year we thought it would be fun to take the kids along, show them how the show works, see what NYC is all about, and see Grandpa Clyde and Sue for a few days in the city. Then we are traveling north to a tiny island in Canada, where they live, and spending a few vacation days there. Here are the expected highlights of the NYC trip as seen through each family member’s eyes~Logan wants to go to the Apple store in the Big Apple. I don’t think he cares about any other sites in the city more than the Apple store. Shelby wants to make sure she comes home with a patch from every site and landmark she sees to add to her national parks patch collection. Tom wants to navigate through the city without any car accidents. And I want to finally find Dr. Pepper in the city. If those things happen, the trip will be a complete success and all of the tourist trappings will be the cherry on top of the Big Apple. Once we leave the city we are looking forward to being with family on the charming island of Grand Manan. We’ve heard wonderful things about it, and we have the best tour guides for such an occasion, lucky for us, they just happen to be family. Here’s a little peek of the Grand Manan Island and it’s charm, courtesy of Clyde and Sue McCulley (my fam) owners of SeaCliff Cottage Suites. This trip will supply great family memories and the experiences will be well worth it. But in the end, when the sites have been seen, the long, long trip is over, and we are back in Kansas, I know everyone in this family will agree~there’s no place like home! 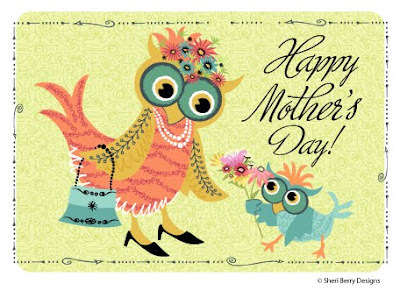 To all the moms I’ve known before, who traveled in and out my door. I’m glad you came along, I dedicate this song, to all the moms I’ve known before. 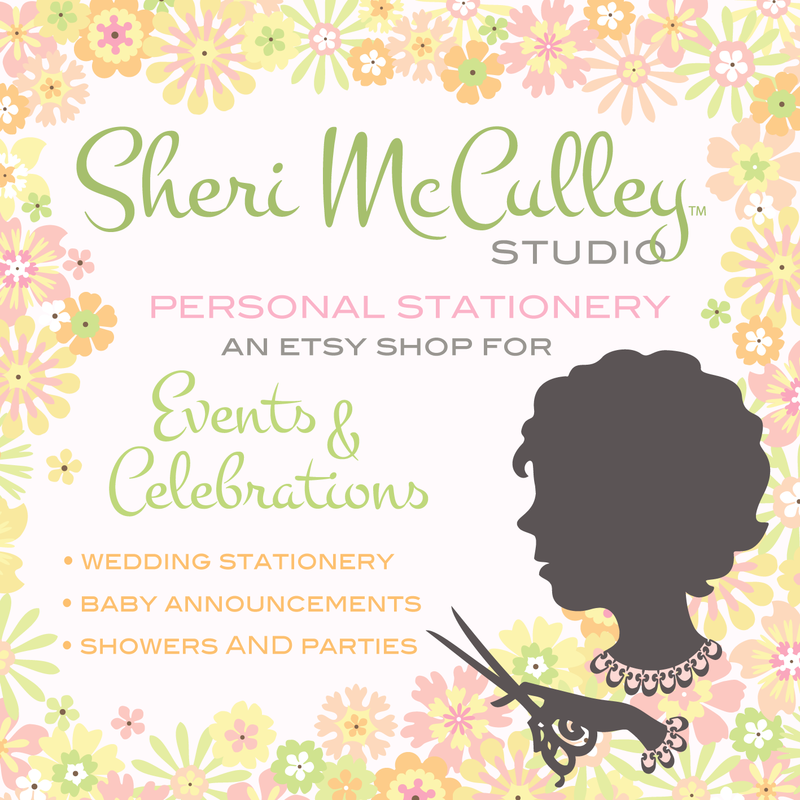 Okay, so it’s a blog-card, not a song, but you get the idea. This lists includes but is not limited to—moms, grandmas, sisters, cousins, aunts, friends, coworkers, teachers, neighbors, acquaintances, blogger-buds, and all you women out there who are gracious about the task turned joy of being a mom. It’s the best job any resumé can ever hold. Carry the job description with pride. You’ve done much to deserve it. Happy mother’s day and much love to all the moms. Also a bit of love goes out to songwriter Albert Hammond, and singers Willie and Julio, from whom I borrowed and adapted the lyrics. When you hear the words peanut butter you can’t help but think of jelly. Well, maybe if you’re hungry or love food, anyway. Okay, here’s another one for the romantic types: Romeo and . . . Juliet. For those of you who like to work with your hands, how about hammer and nails, or needle and thread. Well, for those of you who connect with needle and thread, I have a great new match for you, and if I’m right, you are going to love it as much as I do. 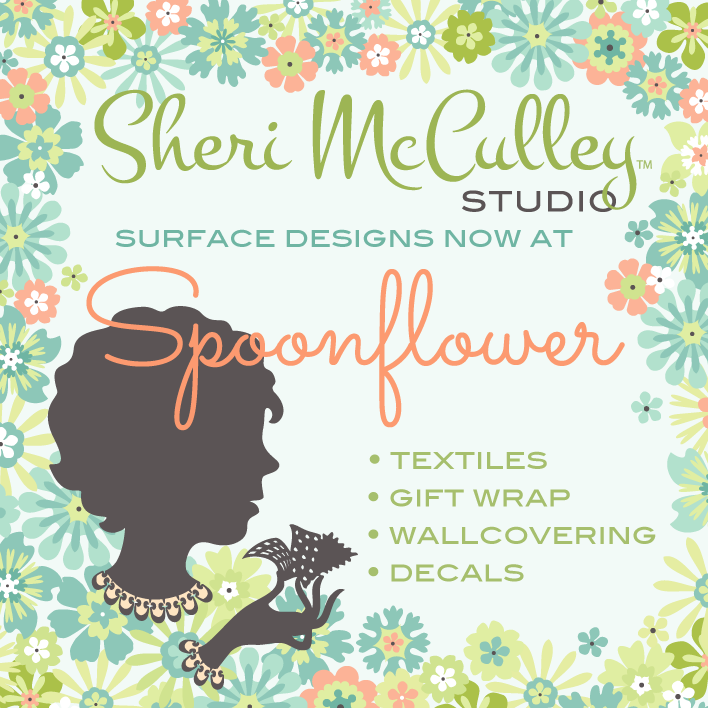 It’s Riley Blake Designs and Sheri Berry Designs. Finally, two things that go together and seem like a perfect fit! 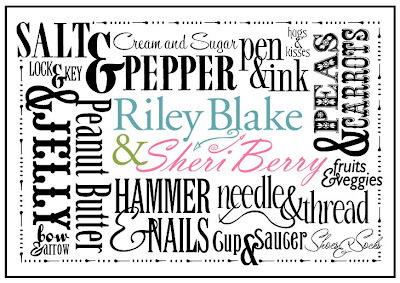 I am so excited to announce my new partnership with the Riley Blake Designs fabric company. We have already developed a collection and it will debut next week at the International Quilt Market in Salt Lake City, just a hop and a skip away from Riley Blake’s home base in South Draper, Utah. The folks who own this family-run business are veterans of the fabric distribution industry–an important part of getting a designer's work to the buyers who want it. But during their relatively short time in fabric manufacturing, they have made a big splash and have become known worldwide. Once you see their beautiful, stylish collections and the other artists they are working with, I think you'll see why Sheri Berry and Riley Blake are a natural go-together. The first fabric collection that we have done together is one some of you have been anticipating for a year: ModTod. And while it’s geared for toddlers, it has a lot to offer those who like graphic and colorful patterns. 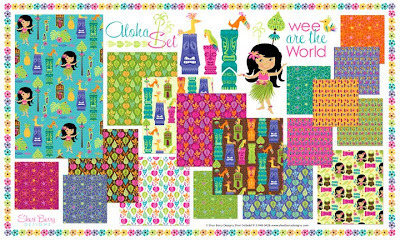 You can see this collection in full by going to this page on the Riley Blake website. 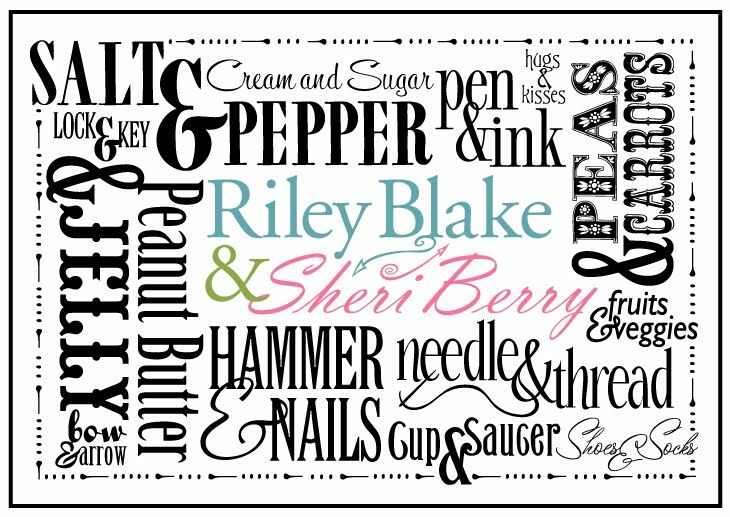 You can also learn more about Riley Blake Designs and their other artists through their site and blog, which happens to feature an interview with me on the May 3 entry. 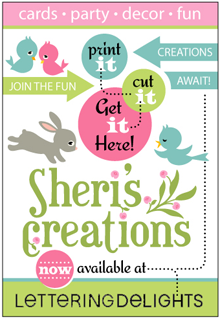 I encourage you to frequent their site because they will be the first to update you on when and where to find Sheri Berry fabrics. I have also linked to them at the right, on my Besties category. 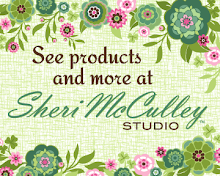 We are already working on the next few collections, so stay tuned and before long some of your other favorite Sheri Berry baby and holiday collections will be transformed into fabric, ready for your needle and thread. Some things just sew together! Okay, so Mexico is south of the border, but that’s because I live right in the middle of the states. I bet for some of you Mexico is north, east, or even west of your swell-dwellings. 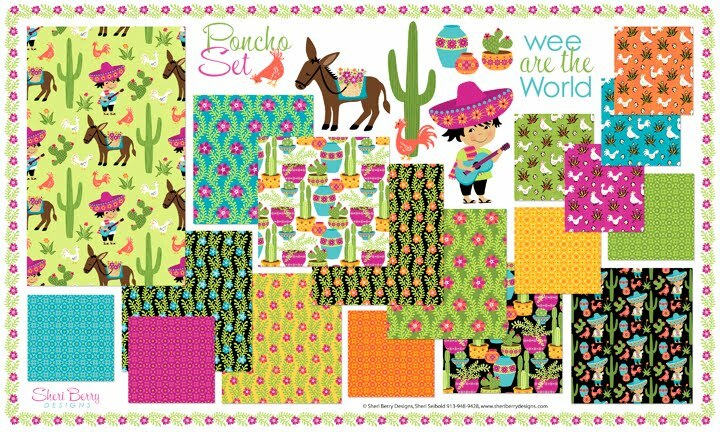 I’m a little partial to Mexico, so maybe that’s why I saved Poncho and his collection for the last of the Wee sets. The reason I have a soft spot for the land to my south is because I had the opportunity to live in Mexico for a brief time when I was a little girl. Mind you, it was quite brief and I was very little, but it still lingers in my mind today. I think what I remember most were the rich colors, whether they were painted on homes, worn by the people, or bursting from the beautiful bugambilias and other native plants. In the Poncho set I have mingled those strong Latin hues as I remember them from childhood. 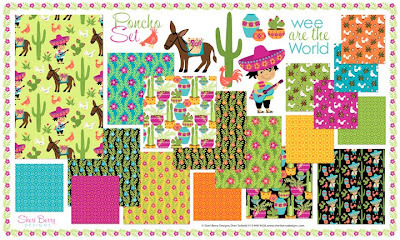 I’ve even tossed in a texture from the scratchy burlap bag I remember getting in Mexico, and I have pulled from memory a few traditional icons and tile patterns for this collection. Whatever border you are north, south, east or west of, I hope you’ll take a little trip of your own sometime and experience the colors and cultures of another land. Even this girl from Kansas knows that while there’s no place like home, there’s no better way to experience the home of others than to go there. Wee could only share the virtual trip around the world, but are glad you took the trip with us. Until next time, adios from Poncho, and his amigos ~ Aloha, Mukluk, Sushi, Tajie, Dutchy, Bongo and Frenchy! If the weather is too cold for you up north, you might like to head south to the beautiful, tropical islands of Hawaii where it really does seem like paradise. This is a place I have only visited in books and photos, and of course through the famous Brady Bunch episode when the entire family, including housekeeper Alice, all venture to the islands for a family vacation. The Bradys’ version of Hawaii goes something like this~Bobby discovers the good, or maybe bad luck, tiki idol. Greg discovers more girls, this time Hawaiian style. Marsha, Marsha, Marsha, Jan and Cindy discover blondes can also hula. Carol and Alice discover 70’s fashion (and we wish they hadn’t). Mike discovers perms, which interestingly enough he hadn’t when the episode begins:). Peter is left to discover once again that he’s just the brother in the middle, but hey, he got to go to Hawaii and meet the notorious villain, Vincent Price.~side note here, my mom met Vincent Price and what do you know, he was actually the nicest man, not a mean bone in the sweet man’s body. So, let’s just say, the Brady Bunch trip to Hawaii~Priceless!